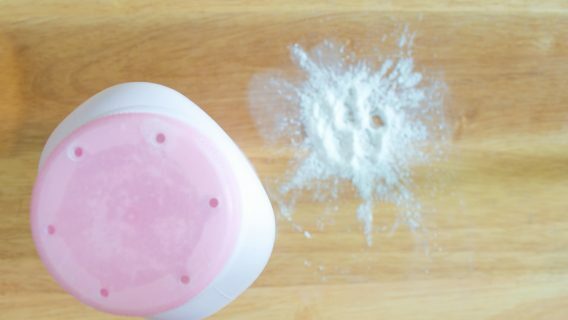 Johnson & Johnson and its talc supplier must pay a New Jersey couple $37 million in a case alleging asbestos in baby powder caused a rare cancer called mesothelioma, a jury decided this week. 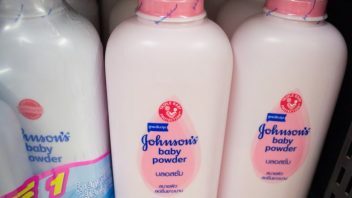 J&J was held 70 percent responsible for the damages to mesothelioma victim Stephen Lanzo, III, 46, and his wife, Kendra, in the talcum powder lawsuit. That means the company is liable for $25.9 million. Its supplier, Imerys Talc America, was held responsible for the rest, or $11.1 million. Jurors awarded $30 million to Stephen Lanzo and $7 million to his wife on Thursday, April 5, to compensate the couple. Next week, a second phase of the trial will focus on whether the companies’ actions were so egregious that they should be held liable for additional, punitive damages. 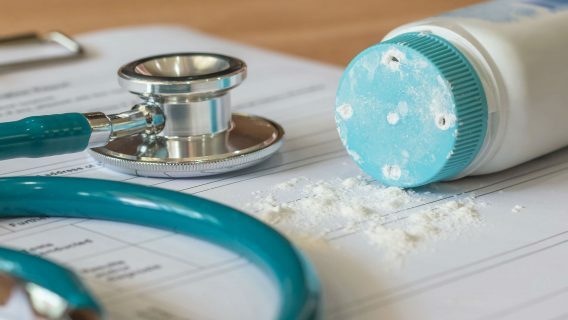 The couple’s attorney argued in his trial summations this week that Johnson & Johnson lied to federal regulators to hide the presence of asbestos in their talcum powder products. But a lawyer for J&J insisted the company’s talcum powder products did not cause the New Jersey man’s rare asbestos-linked cancer. Lanzo blames his lifetime use of baby powder and Shower to Shower powder for his diagnosis with the deadly cancer. His lawyer told jurors his prognosis is for two to 2 ½ more years of life. “He’s going to die a horrible, agonizing, slow, painful death,” said attorney Moshe Maimon. After a trial that stretched over two months, summations concluded Wednesday, April 4, after three days of attorney arguments. The trial is being conducted in state Superior Court, less than a mile away from Johnson & Johnson’s headquarters in New Brunswick. Drugwatch viewed the summations via a live feed provided by Courtroom News Network. Mesothelioma is a rare cancer that forms in the thin protective tissue covering the lungs and abdomen. It’s caused almost exclusively by exposure to asbestos. Jurors unanimously concluded that that Lanzo was exposed to asbestos from the Johnson and Johnson products between 1972 and 2003. The six-member panel also unanimously agreed that the company failed to warn the public of its dangerous product. But they split 5-1 over whether the company’s powder had been established as a substantial factor in causing Lanzo’s mesothelioma. The amount of damages awarded was likewise favored by five jurors, with one juror voting against the award. In summations, both sides offered conflicting versions of the evidence about whether asbestos was in the powders. J&J lawyer Robert “Mike” Brock repeatedly declared on Thursday, “The talc did not cause Mr. Lanzo’s mesothelioma.” He said “real world” studies by numerous prestigious laboratories and the government bore this out. “This is a safe and reliable product,” he said. Maimon said tests had confirmed the presence of asbestos both in the talc and in Lanzo’s tissue. He said the tests performed for J&J were inadequate and misleading. Not only did Johnson and Johnson fail to warn doctors and consumers of the dangers, Maimon said, but they gave “anti-warnings,” assurances that the products were pure and safe. “They are master, master marketers,” Maimon said. He suggested Lanzo could have been exposed to asbestos by 60 feet of asbestos-wrapped pipe in his basement. Or, he said, it could have come through visits to his grandfather in Connecticut. The grandfather, Brock said, was exposed to asbestos through his job. In any event, Brock noted that Johnson and Johnson does not have the responsibility of proving where Lanzo was exposed to asbestos. 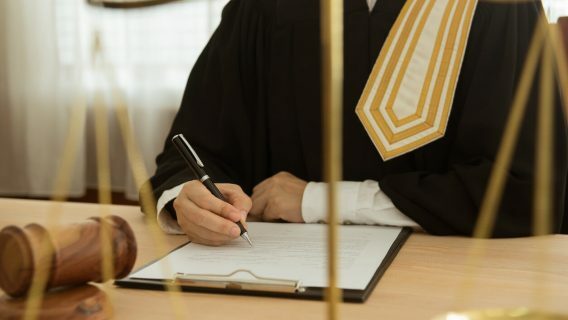 It’s the plaintiff’s job in the trial to prove his case. Maimon argued that J&J was “hiding the truth.” He said confidential internal documents that showed company officials knew there was a problem but didn’t tell the FDA or the public. He said the company used a testing method they knew would not detect asbestos. 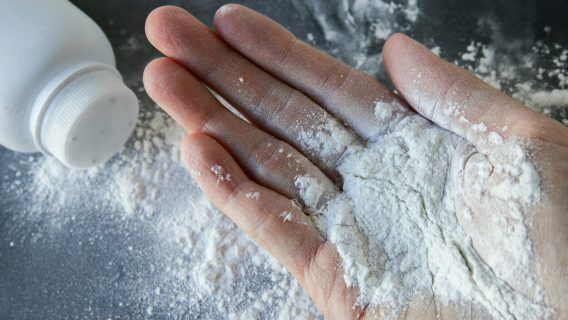 Another asbestos trial involving industrial talc was settled confidentially during jury deliberations on March 16 in Florida, according to CVN. Robert Lord worked with talc products as an employee of Florida Tile Company. He sued supplier Vanderbilt Minerals, which cited Lord’s smoking and his hobby changing car brakes as possible sources of his mesothelioma.